The benefits of properly appraising your commercial real estate property are relatively obvious. As a property owner, you want to make sure that you get all of the money you deserve when you sell your space. 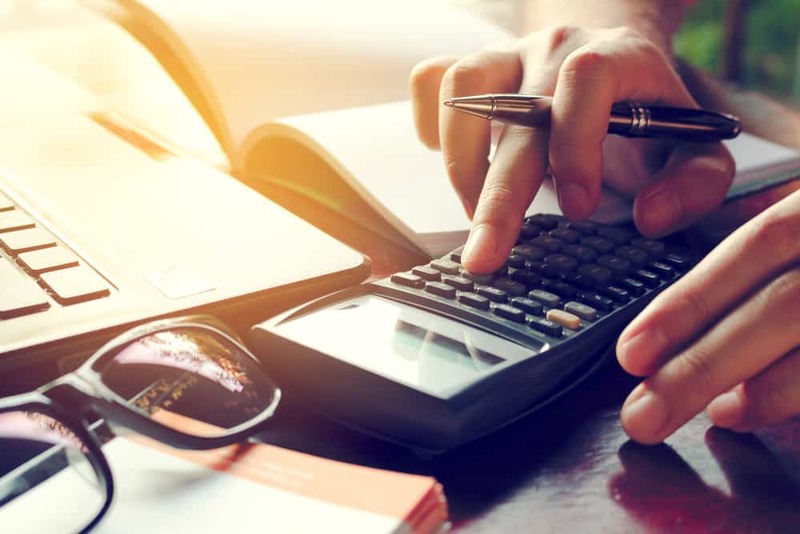 That being said, there are many different ways to determine the value of your property and it’s important to be well-versed in all of them to make sure that you are getting the appropriate compensation. Let’s take a look at a few of the more common approaches to determining what a commercial property is worth. Among the more complex approaches agents use to determine the value of commercial real estate property is The Replacement Cost Approach (oftentimes called simply, The Cost Approach). This method of valuation first places its focus on the value of the actual land on which a building sits. It does not initially include the value of the actual building itself. From here, the estimator factors in the exact costs that would be incurred to erect an exact replica of the currently existing structure and adds this number onto the previously determined value of the land. Eventually, the evaluator considers the depreciated value and adjusts the actual value of the property accordingly. The Income Approach of valuing commercial real estate property (also known as The Income Capitalization Approach) is a much more commonly used method. It uses the capitalization rate (or cap rate) to estimate a property’s income. The cap rate is basically the NOI (or net operating income) of the property divided by its sales price, or current market value. To give you an example, if the gross potential income of the property were $600,000, you would subtract a vacancy factor at the rate of 10% ($60,000), which would leave you with an effective gross income of $540,000. Take from this number the assumed operating expenses of the property (let’s say $100,000), and you are left with a net operating income of $440,000. This figure would then be divided by the cap rate (8%) and you would arrive at your fair market value on the property of $5.5 million. 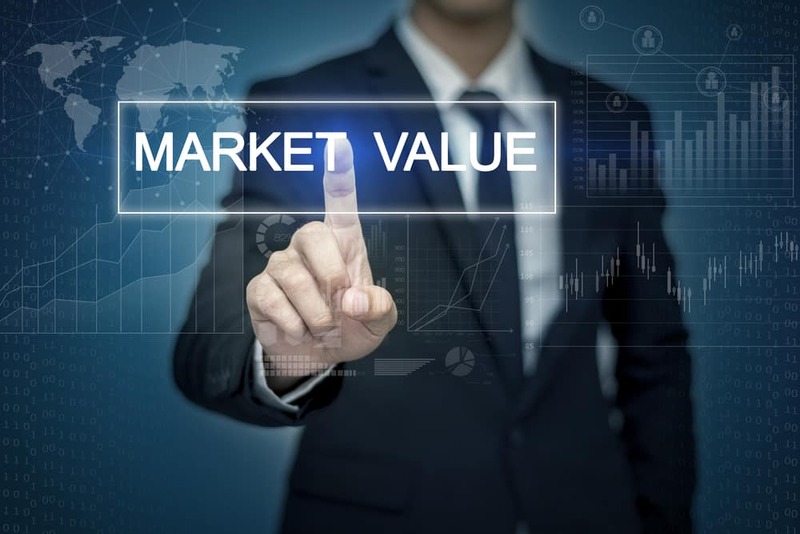 The Market Value Approach of valuation (also referred to as the Sales Comparison Approach in some markets) is arguably the simplest method of assigning value to commercial real estate property. It works by gathering data on comparable properties that have recently been sold in the immediate and surrounding areas to the property in question. A comparable property would be one that is similar in size, amenities, and projected use. Using this method allows the estimator to determine a reasonable range of value, which forms the basis that will help decide its actual value. Factors that will further differentiate the property in question from its competitors may be the age of the building, the size of the land it sits upon, local tax policies, land to building ratio, and any other characteristics which have been deemed important in the local market at the time of valuation. This number is not fixed, but does give the seller a baseline from which to begin negotiations. Which Method is the Right Method? There is no real clear or concise answer to which valuation method is right for your particular commercial real estate property. Which method is used will be largely determined by who you work with to determine it, and the location and type of your property. Each is beneficial in its own way, and different circumstances may call for a different method to be used. A good example of this would be valuating a property in a rural setting. If there is not a sufficient amount of comparable properties to consider, it wouldn’t make much sense to utilize the Market Value Approach, and you would likely choose another method. However, in a property where vacancy rates are constantly fluctuating, such as multifamily property, you are much more likely to have access to plenty of comparables you can use to form your baseline. Looking to Sell Your Commercial Real Estate Property in Hattiesburg or the Surrounding Area? If you’re ready to sell your commercial real estate property, look no further. SVN | Southgate Realty, LLC has been helping sellers find the perfect buyers in the Hattiesburg real estate market for the past 37 years, with no signs of slowing down. We work diligently to create value, ease and satisfaction for clients in every real estate transaction from start to finish. Learn more about the Southgate family by checking out our website, and contact one of our team members to get your property listed today!